Nestled in the heart of the Bow Valley, beneath the peaks of the majestic Rocky Mountains, lies Canmore, Alberta. 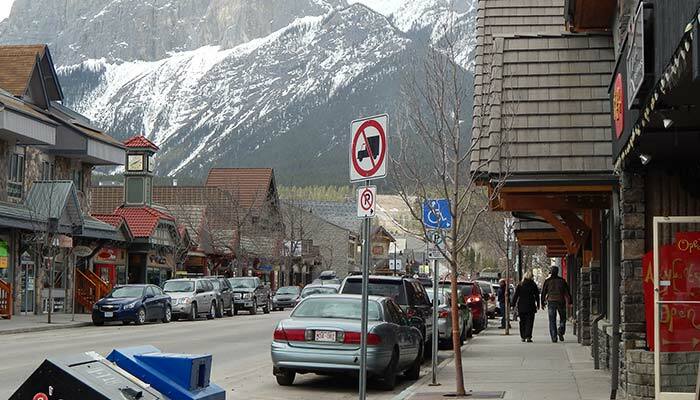 Canmore is a popular year-round vacation destination, a perfect getaway at any time of year. World class hiking, skiing, fishing, climbing, golf, cycling, and more all abound within easy reach. 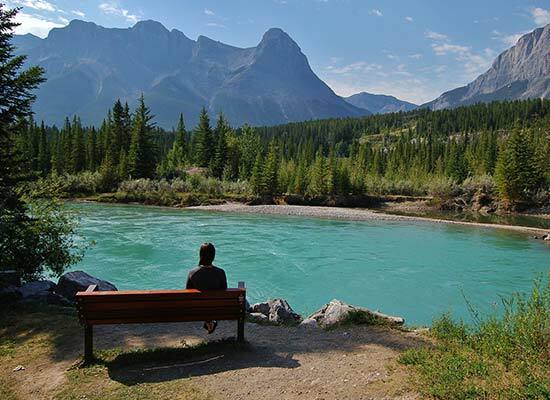 Kananaskis and the Spray Lakes lie to the South, Bannf National Park to the West and Calgary and the foothills to the East. 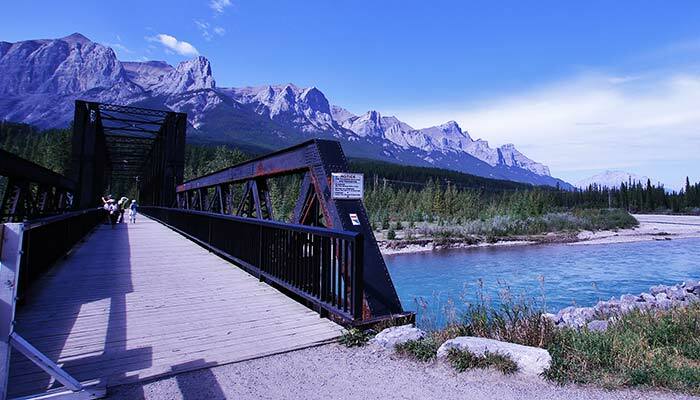 Awesome scenery, fine dining, luxurious accommodations... Canmore has it all! 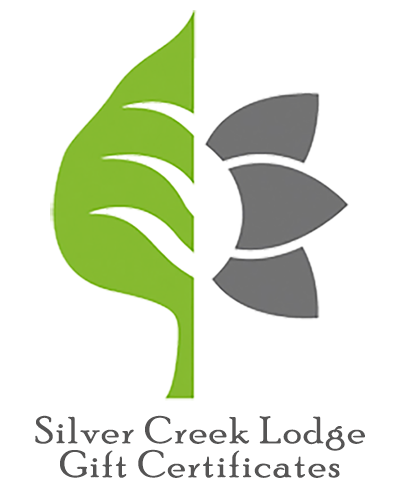 Siler Creek Lodge is a proud member of Tourism Canmore Kananaskis.